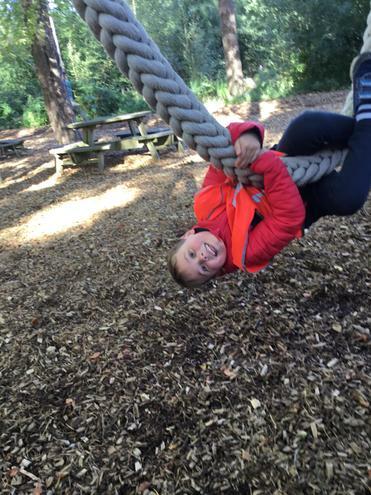 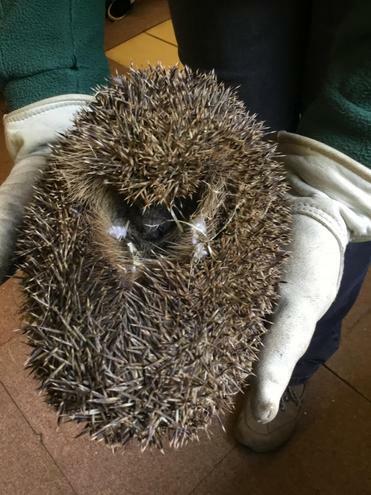 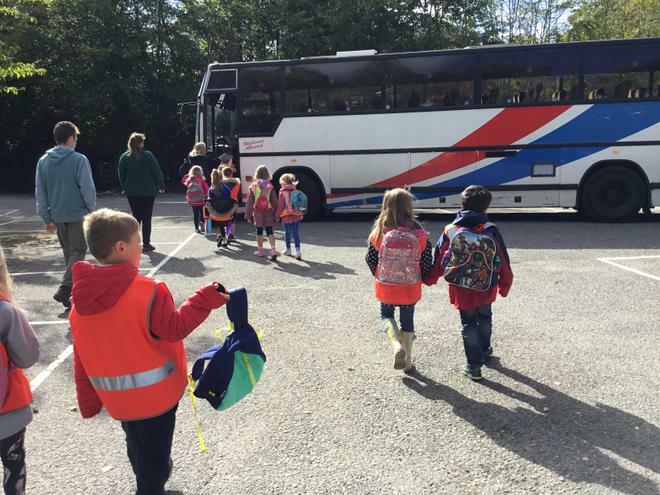 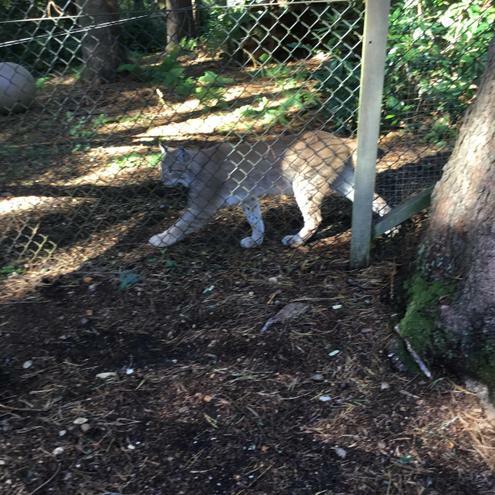 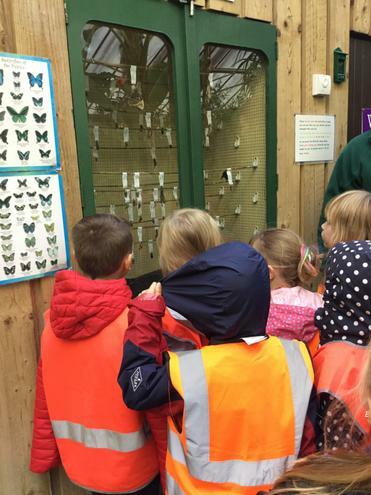 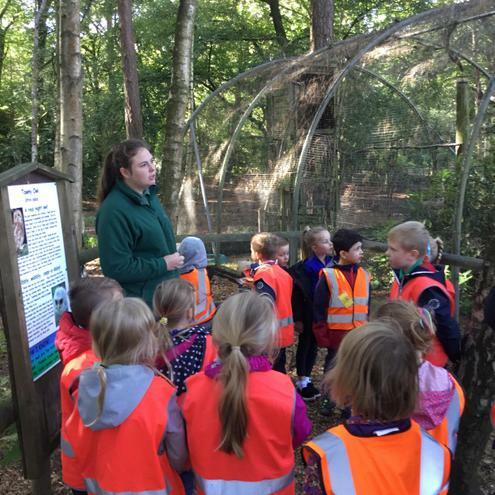 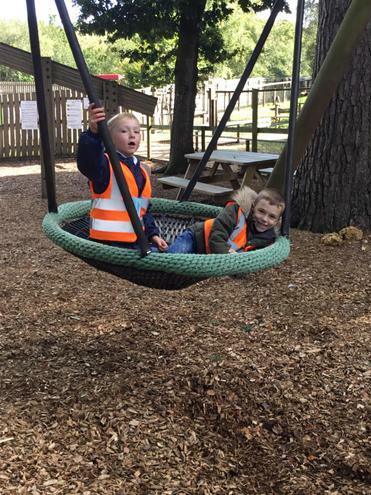 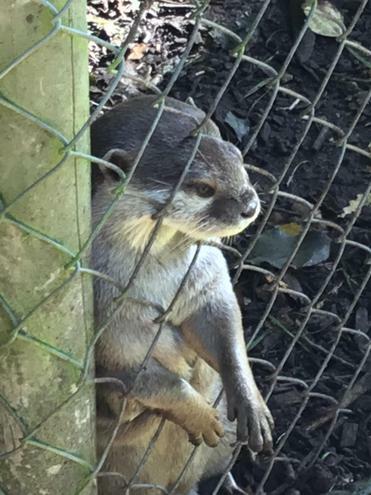 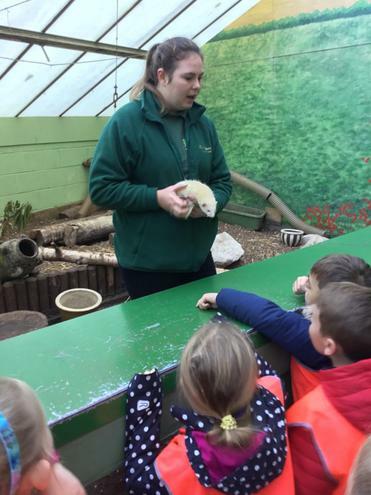 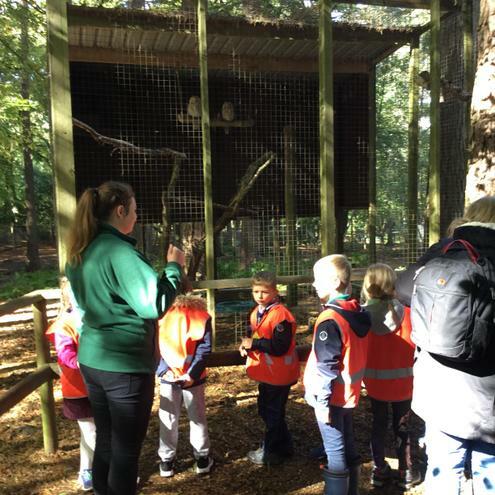 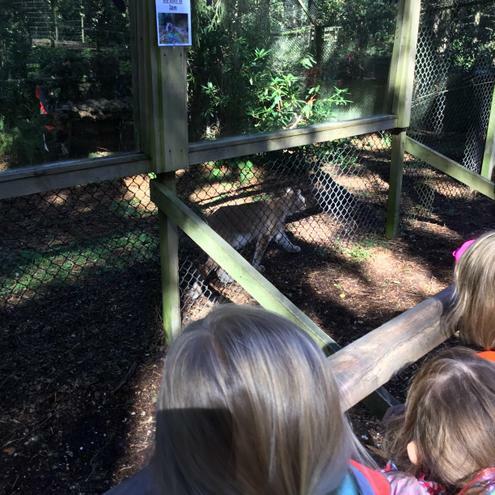 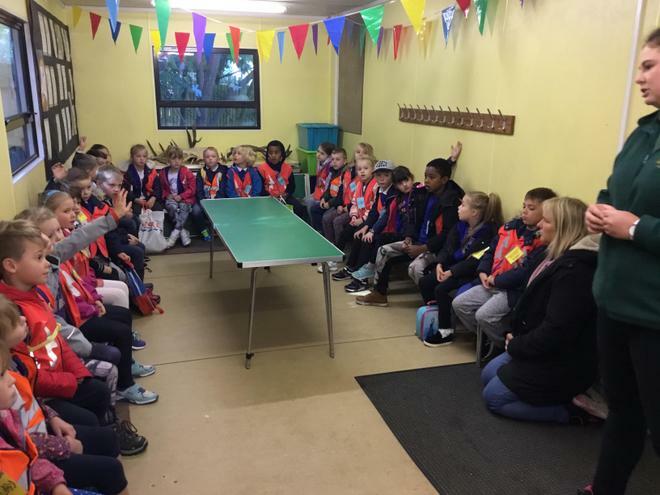 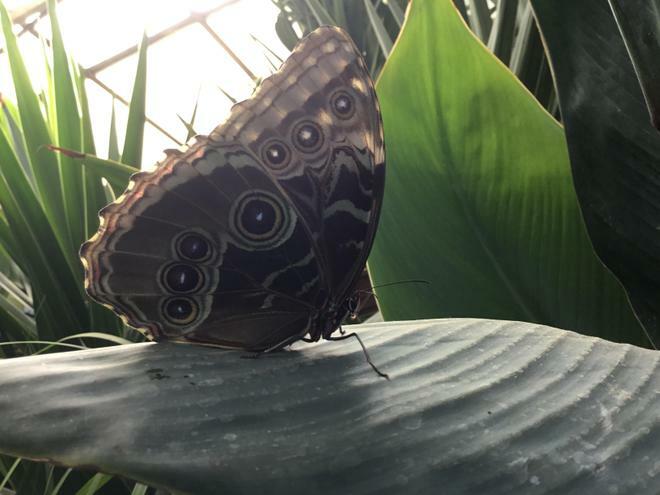 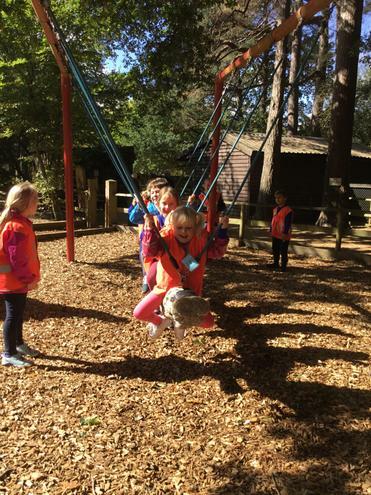 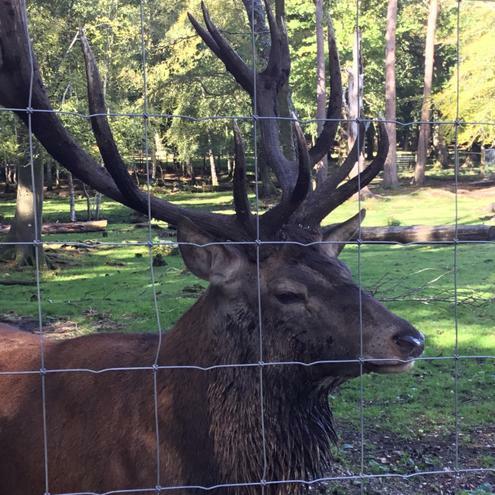 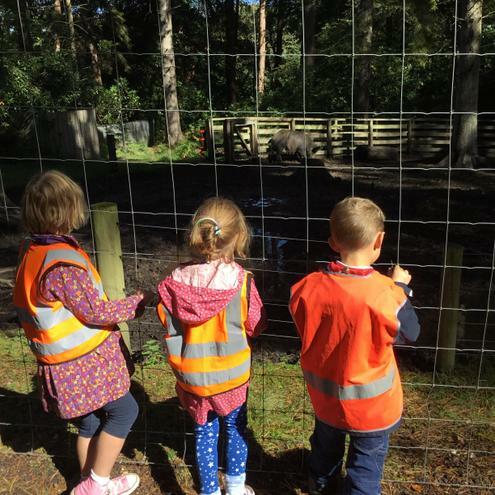 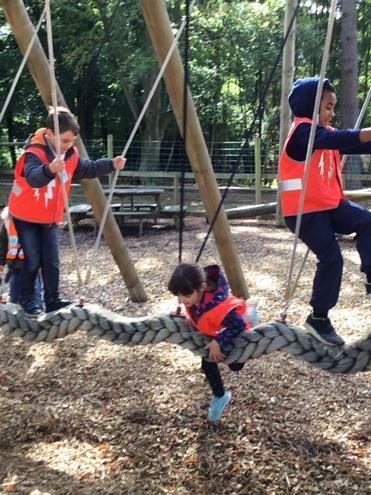 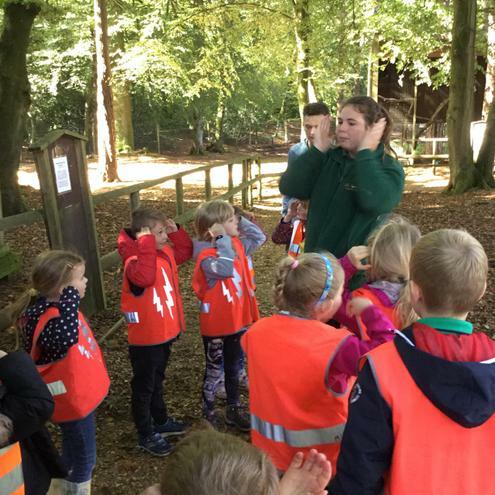 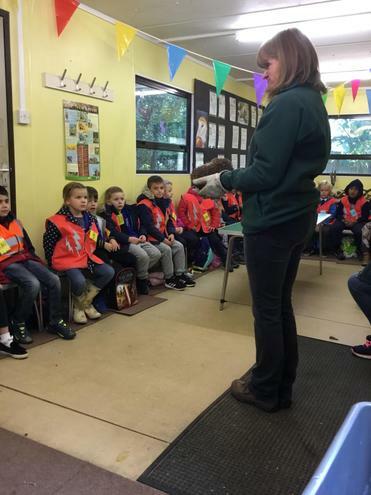 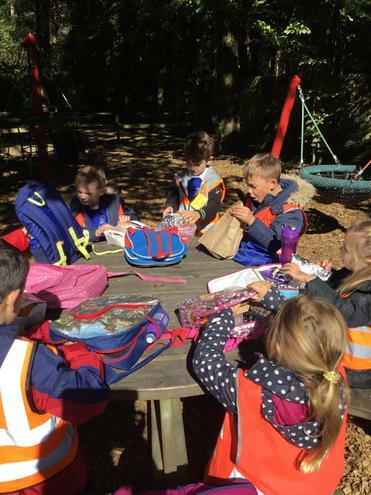 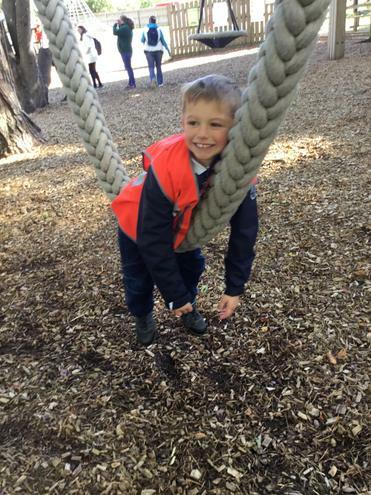 To fit with our theme Wicked Wolves and Wise Owls, Year 2 enjoyed a lovely trip to the New Forest Wildlife Park! 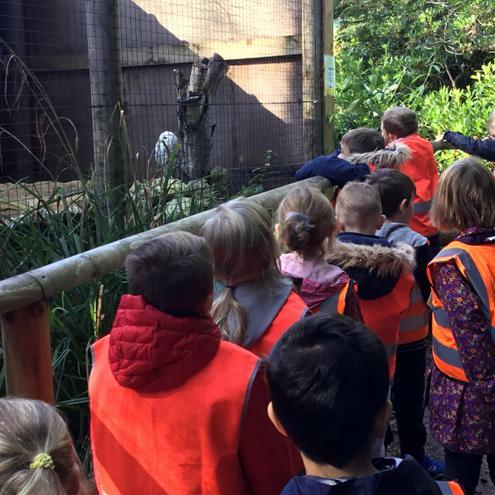 We found out that wolves aren't that wicked after all! 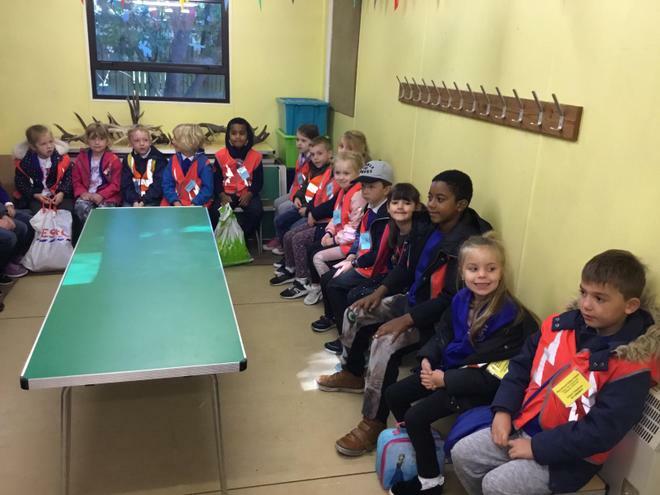 They live in a big family called a 'pack' and all look out for one another. 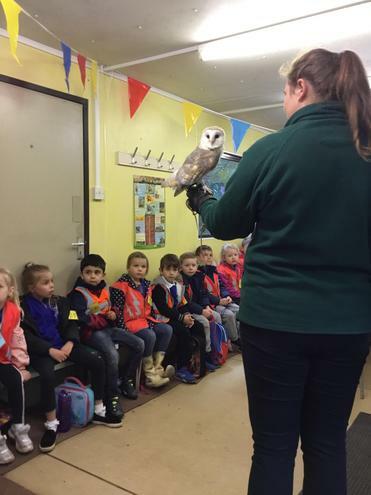 We also learnt lots of facts about owls - did you know their eyes are bigger than their brains? 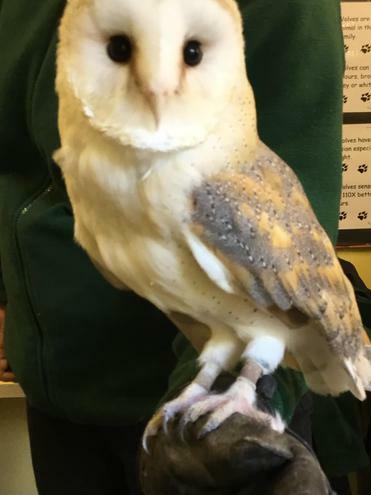 It turns out owls actually aren't wise at all!